Dr Dave - Vet2U - Mobile House Call Vet - to you and your pet. Dr Dave - Vet2U. 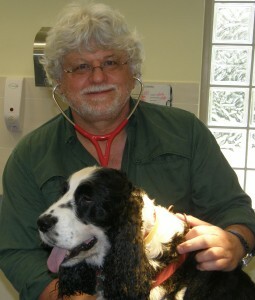 Dr Dave and Vet2U provides a premium and caring Mobile House Call Vet Service. I come to you and bring a quality range of Vet Services to your home. Serving the Blue Mountains, Hawkesbury and North Western Sydney. Just Call to Make an Appointment.